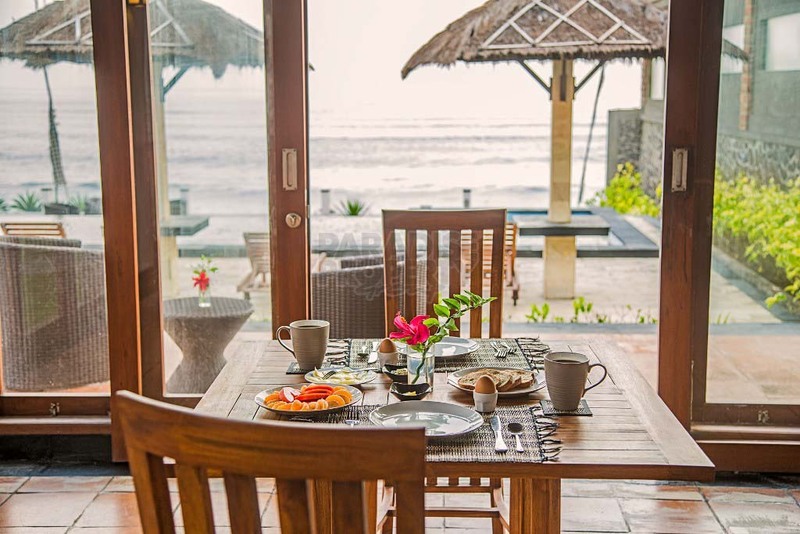 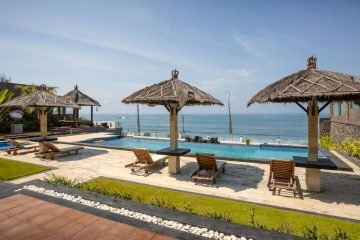 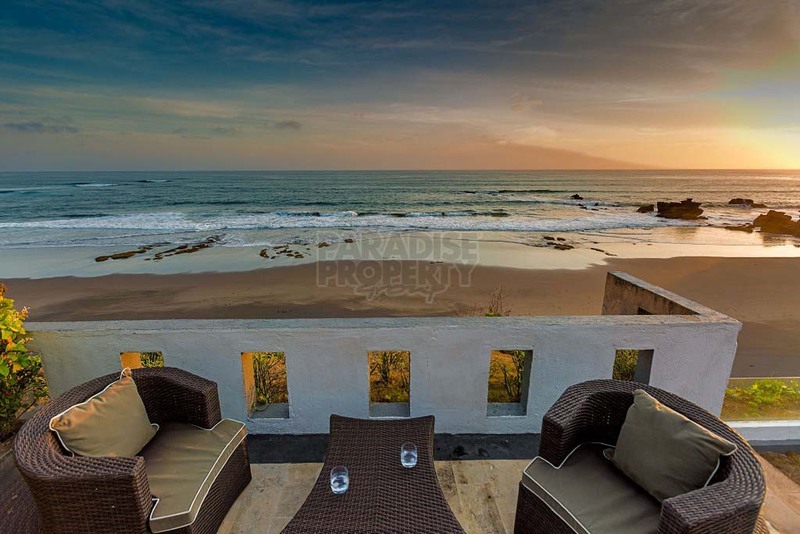 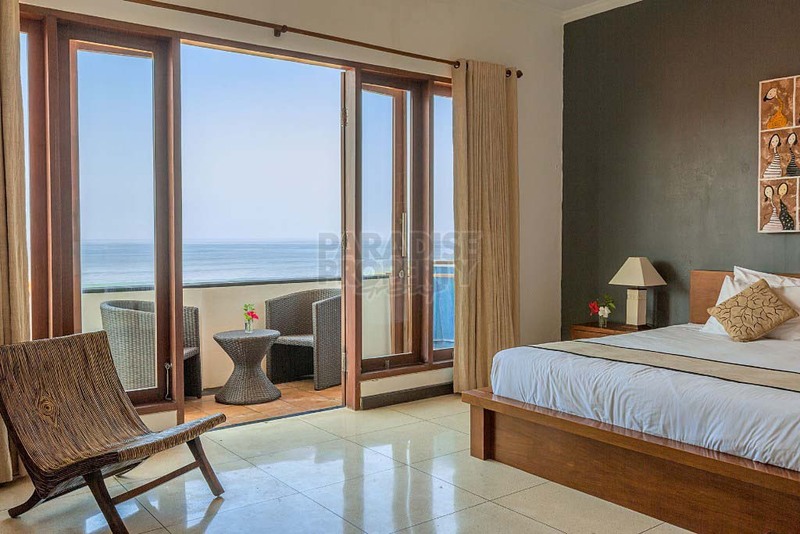 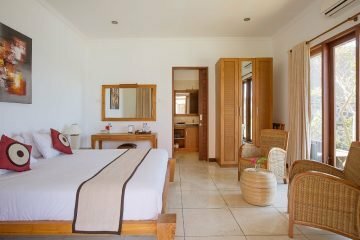 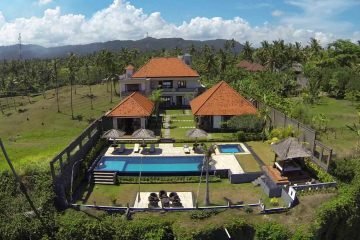 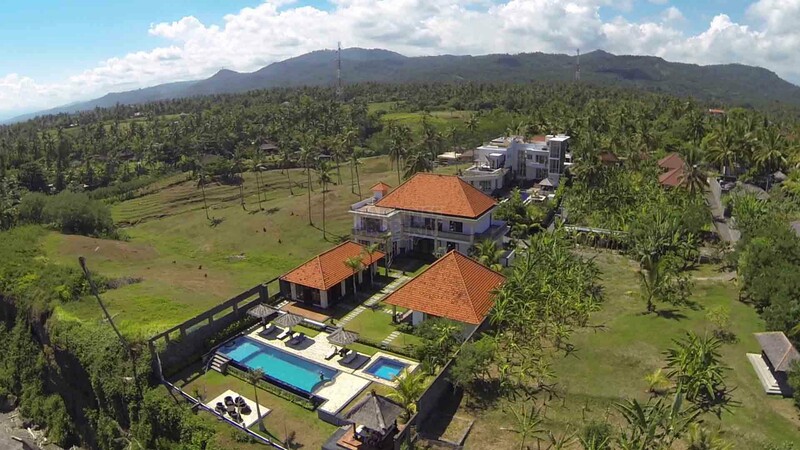 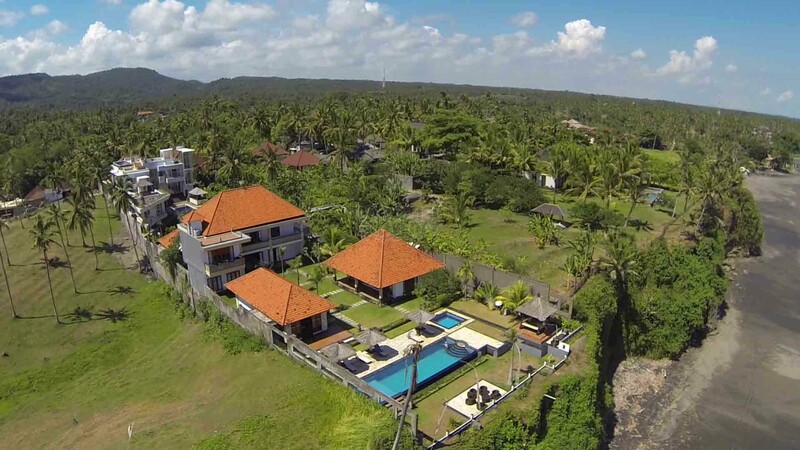 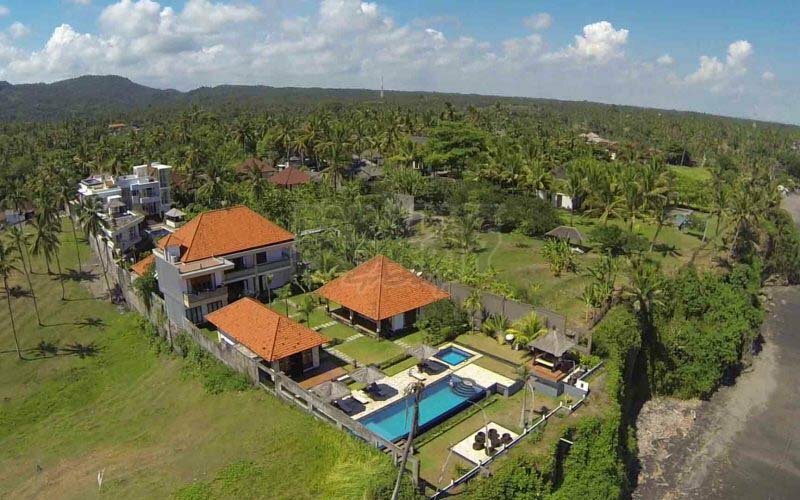 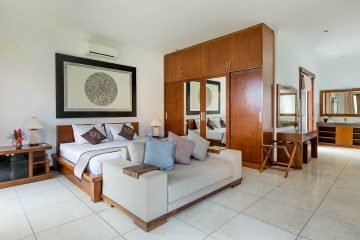 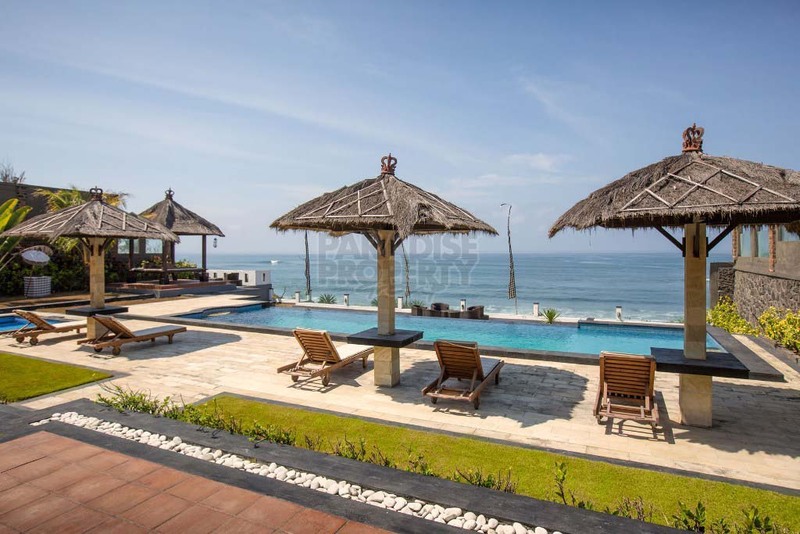 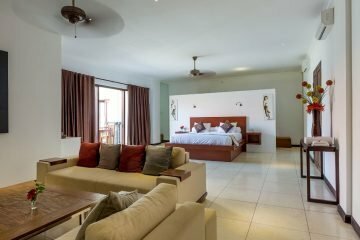 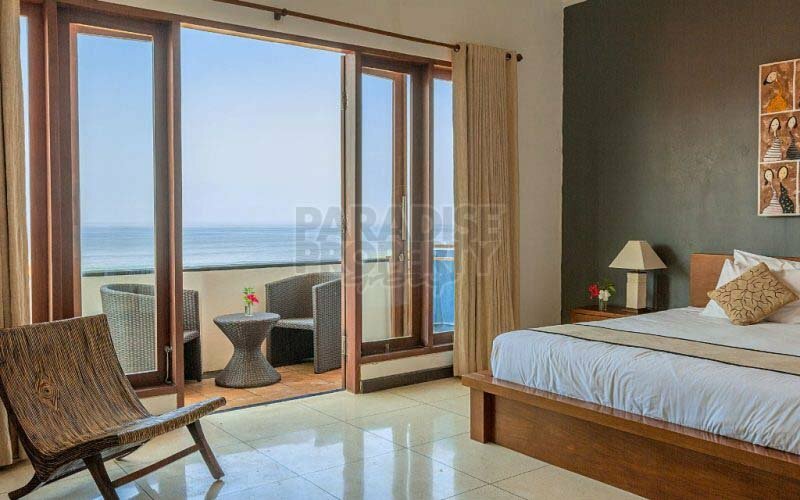 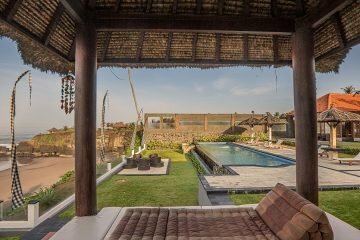 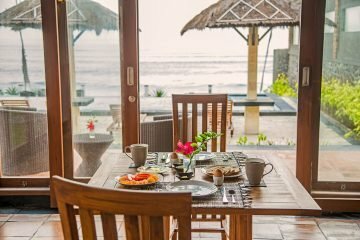 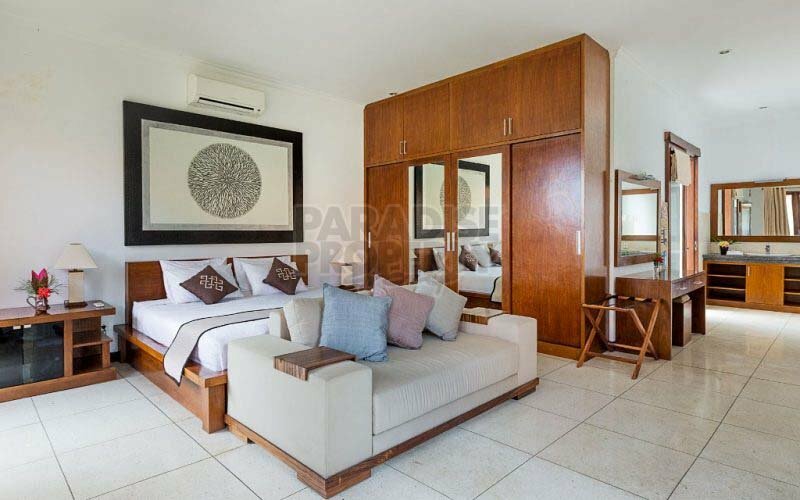 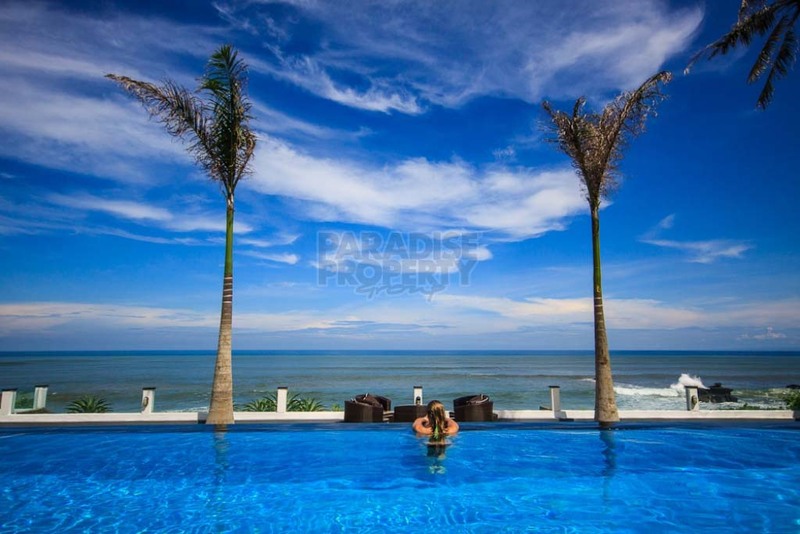 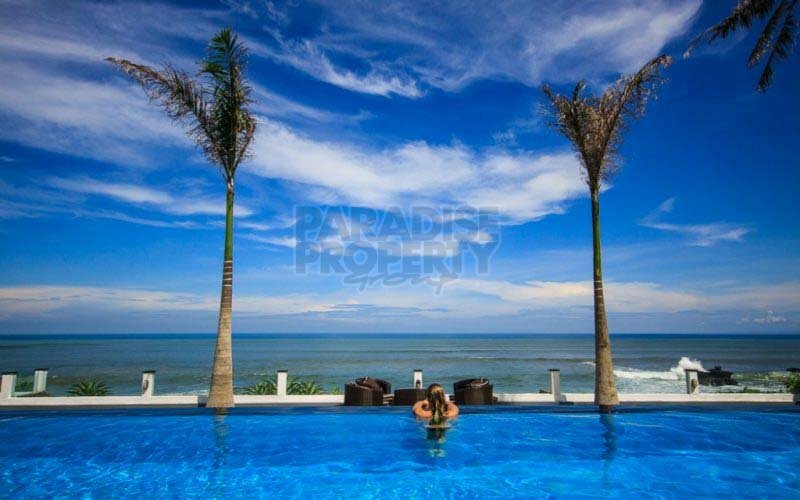 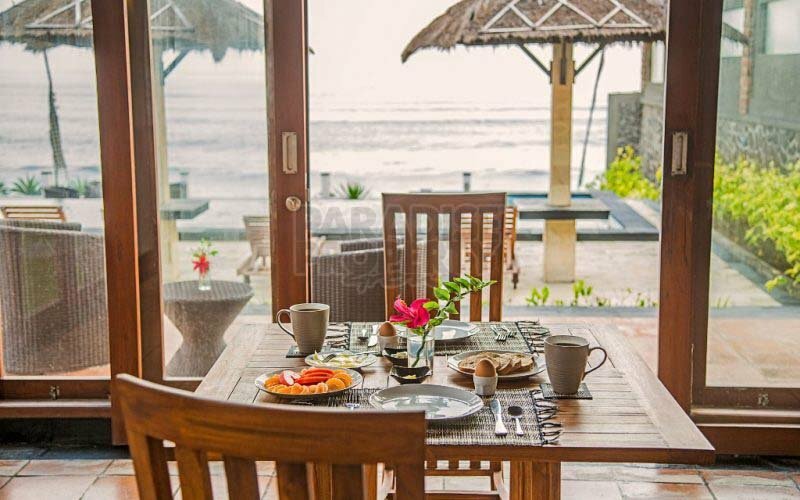 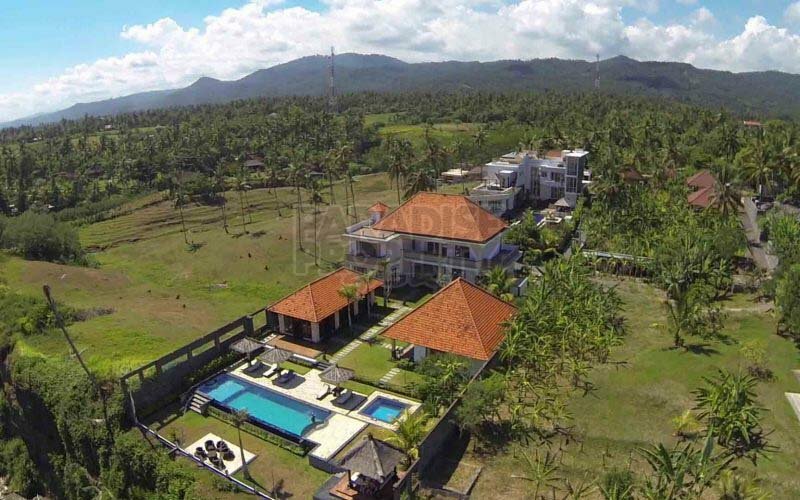 Right on the beach with view of Bali’s famous surf spot “Balian”! 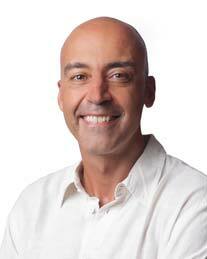 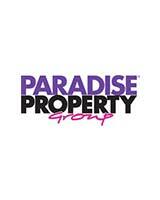 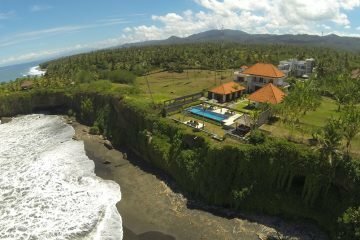 Have you ever dreamed to own your private mansion along the cliffs in the most visited tropical island on earth? 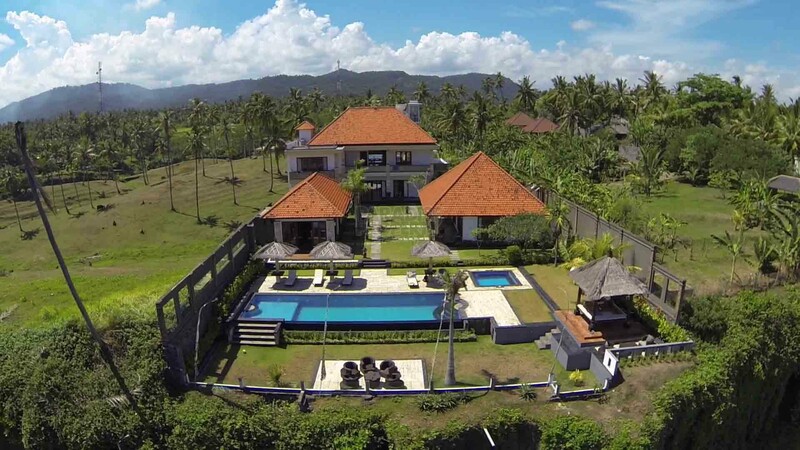 This fabulous private beachfront estate has a hotel license attached to it. 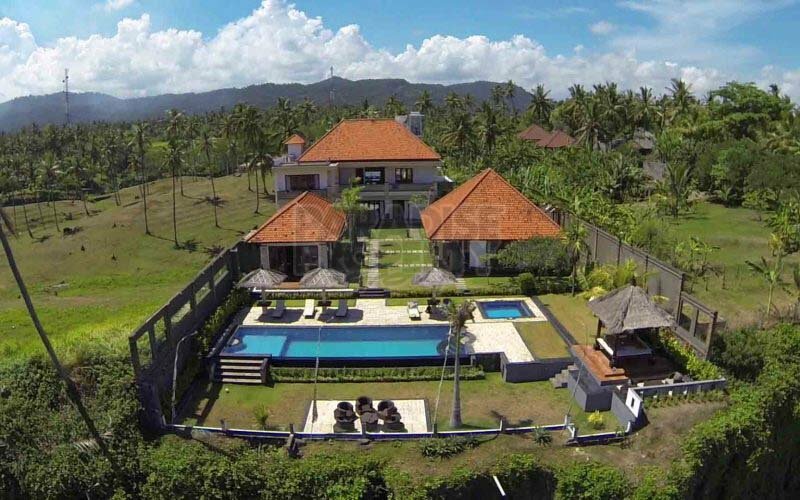 But of course you could just use the property as a private residence. 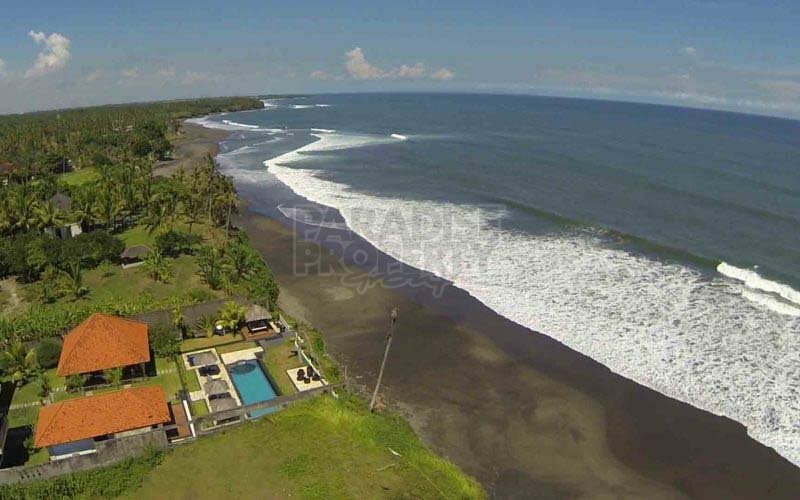 It is located in Balian Beach one of the best waves this island has to offer. 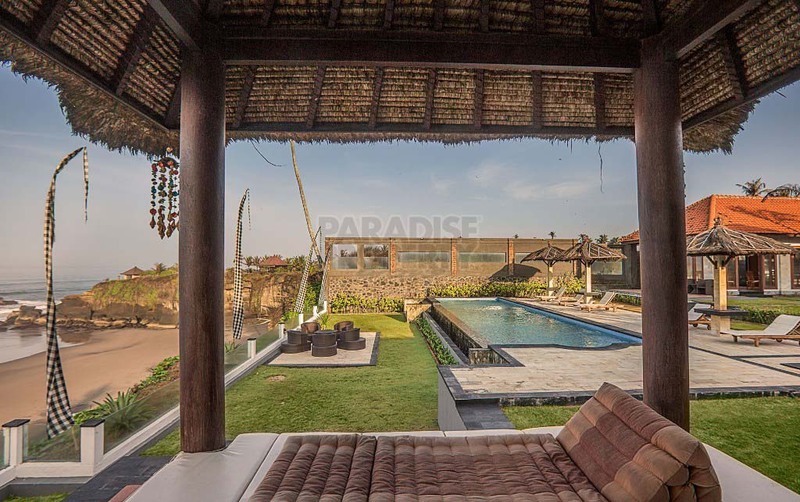 If you fell in love with Bali but you getting sick with the crowd and traffic of the south and you’re looking at a preserved and authentic Balinese environment. 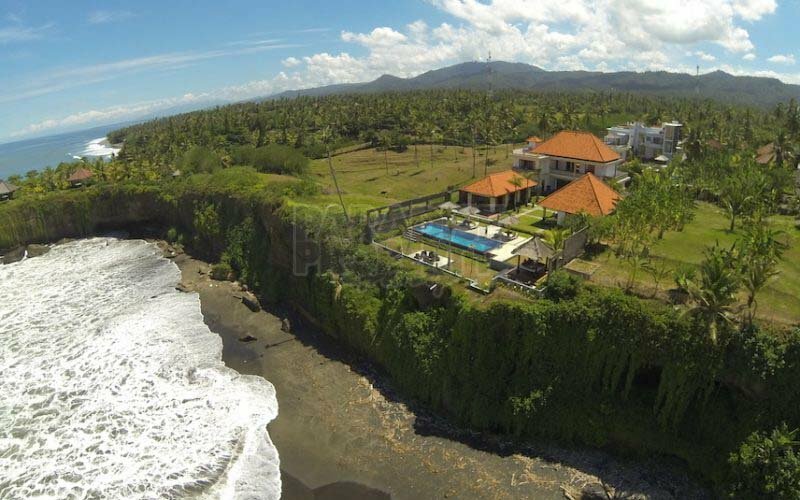 Then you must visit this one. 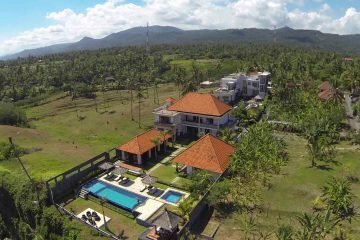 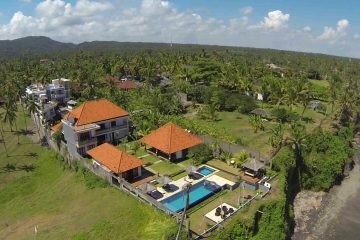 Balian is a fast growing area becoming as a green and environmental friendly zone with organic food farm and Yoga retreats. 2 floor main building with 5 ensuite bedroom. Downstair, there is 2 bedroom and one living room with ocean view. 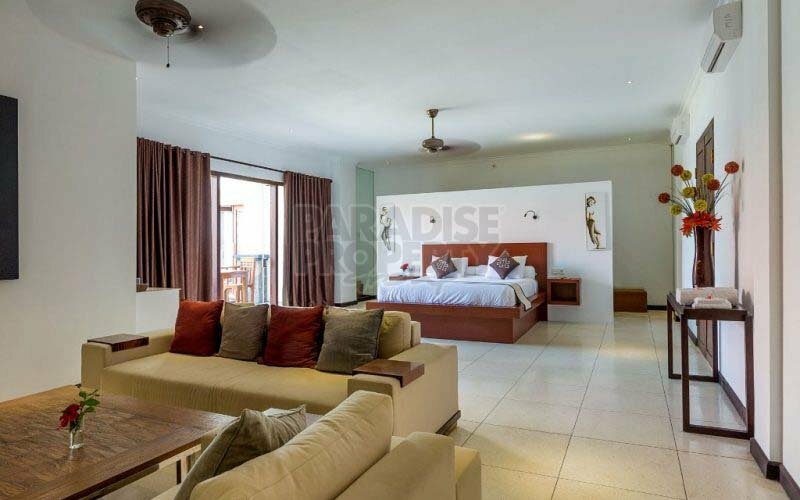 One lounge, bar, restaurant area all in one. 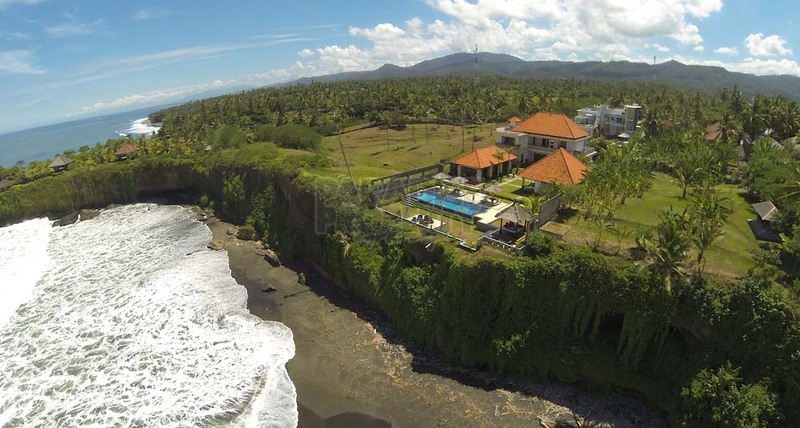 – Optional: direct private beach access via stairs down the cliff!